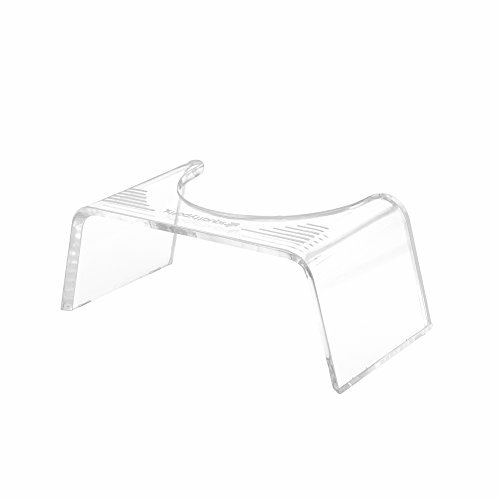 Made of sculpted Translucent acrylic glass. We designed, created, tried and tested and then did it again and again. We thought of everything to make your bathroom experience better and more enjoyable. Squatty Putty is the perfect height, shape and design to work with any toilet. It's comfortable, ergonomic, easy to use, attractive and affordable.